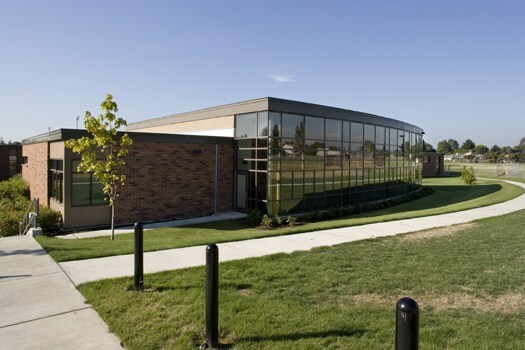 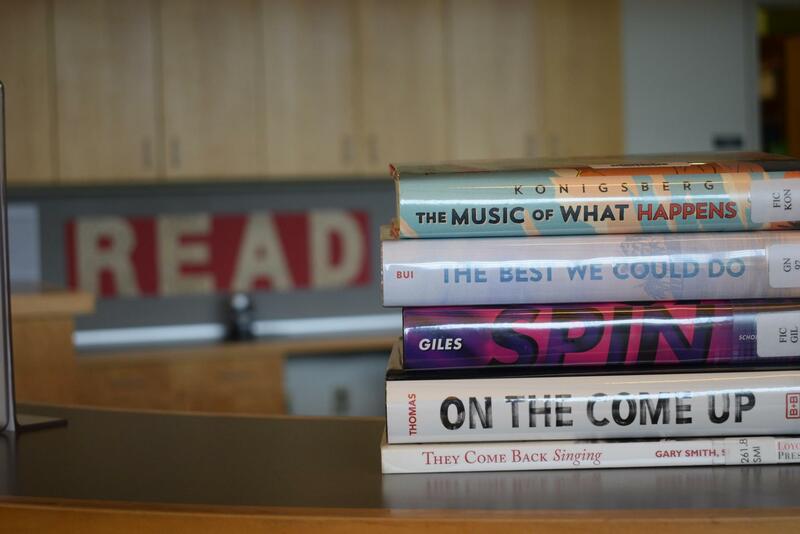 The mission of the La Salle Catholic College Preparatory Library is to ensure that the students and staff are effective users and producers of ideas and information. 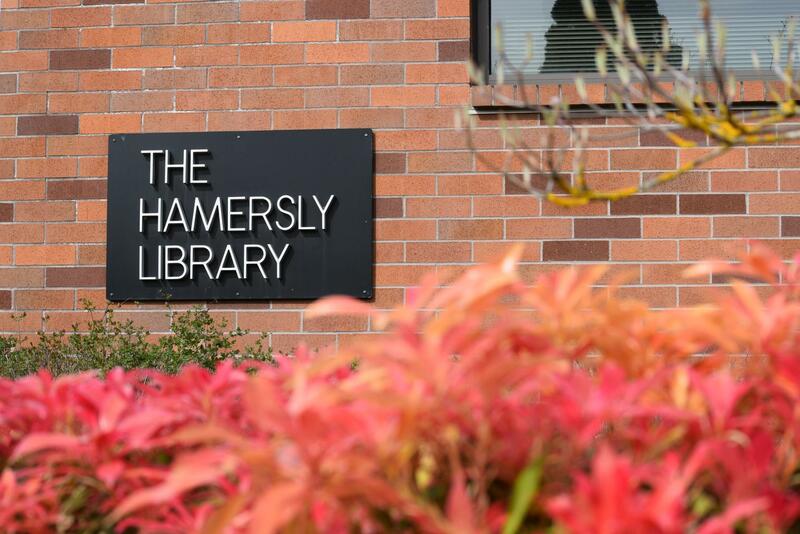 La Salle Prep's Hamersly Library recognizes the importance of information skills in the 21st Century. 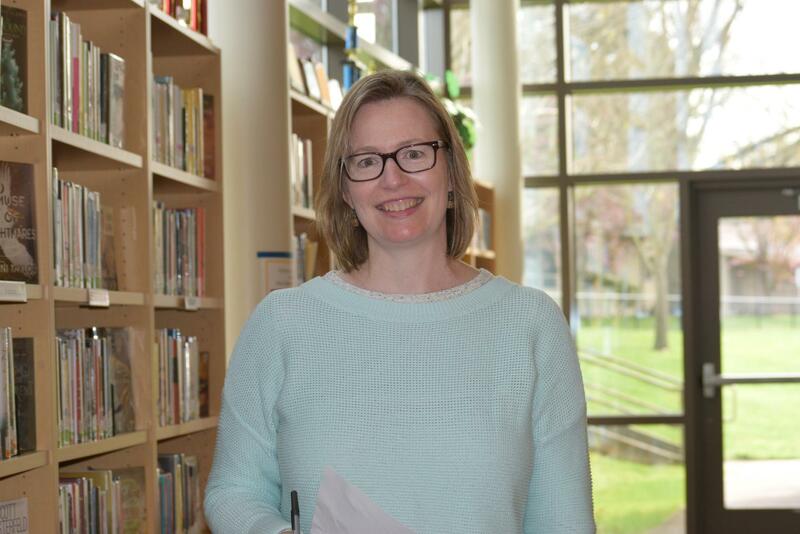 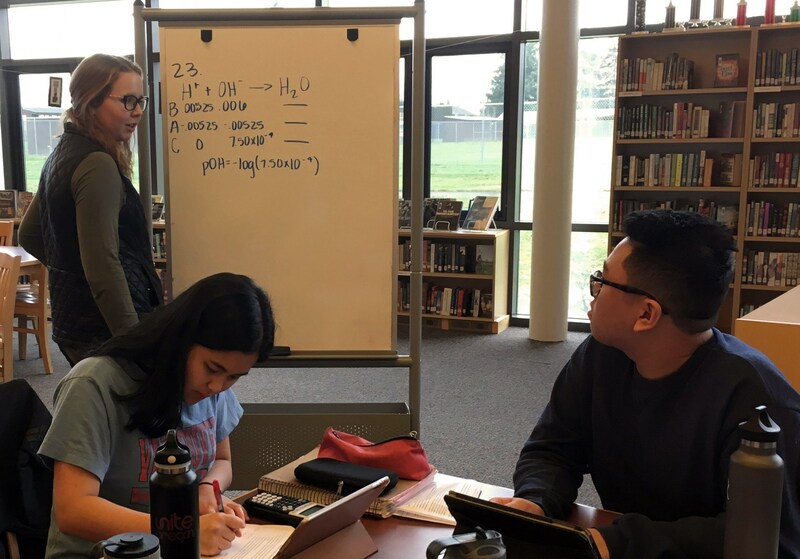 In addition to helping students learn how to locate and evaluate information, the librarian collaborates with classroom teachers to offer instruction and assistance with research and information literacy. 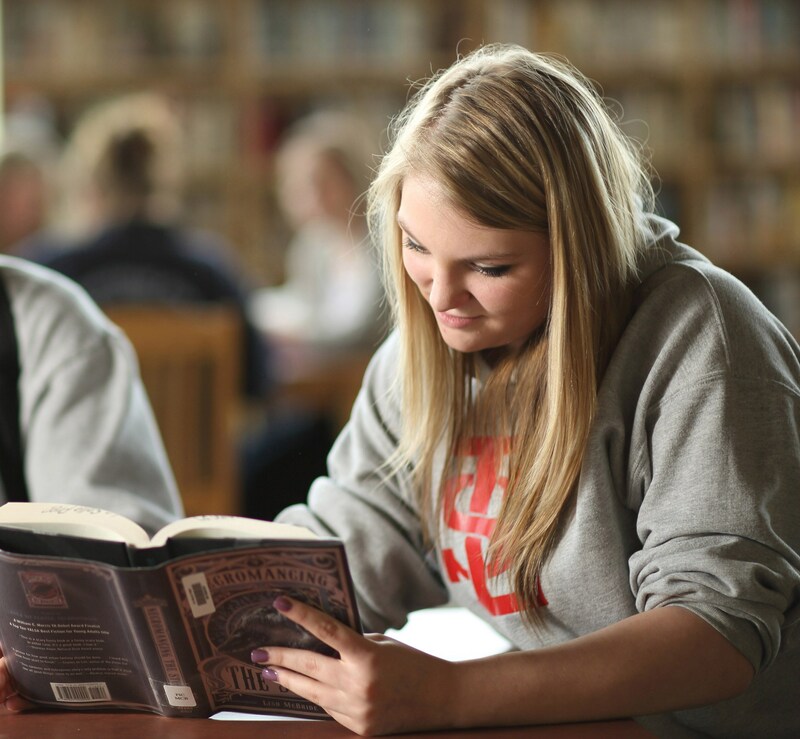 Students, faculty and staff have access to electronic research databases and reference sources, daily newspapers, and more than 10,000 print books to support the curriculum. 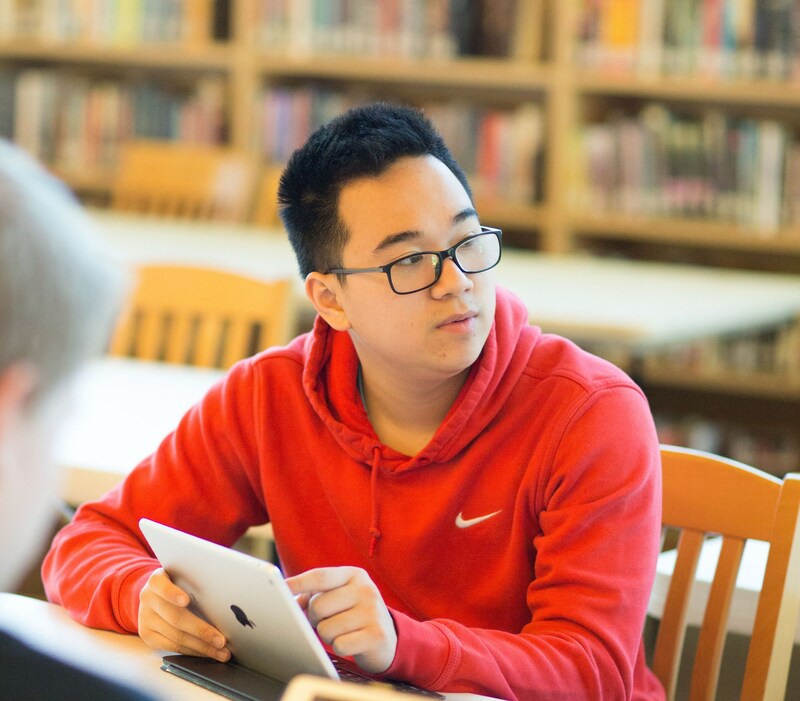 The library is a place to study independently, collaborate in small groups, use desktop computers, get tech help, and find a quiet spot to relax.